I didn’t take any pictures before starting work. It really wasn’t very photogenic. But I wish now that I had done, just to see the difference we’ve made. 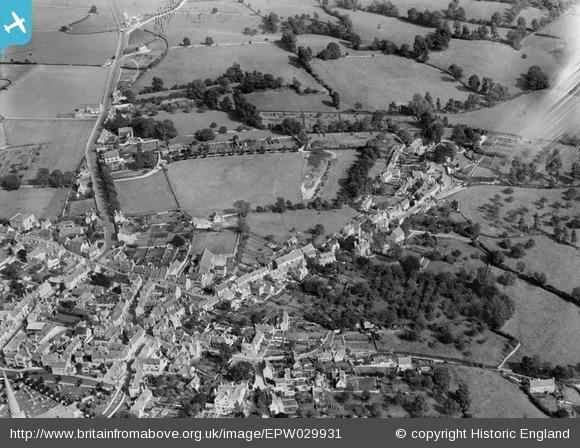 So here instead is an aerial photo of how the site looked in 1928 from the wonderful Britain from Above website. It’s the field at the bottom right, dotted with trees in a sort of pentagonal shape. The field above it, which lies at the bottom of our garden, is more densely planted with trees, at least some of which appear to be in lines, so they’re probably fruit trees and it’s probably an orchard. That fits in with what we know of it and what remains in terms of old fruit trees. It’s less clear that the bottom field is an orchard at that time. It looks more open, probably grazed, and the trees look to be more of a mix. At some time, presumably between then and about 1970 it was planted with fruit trees, mostly apple, but at least one plum tree, which is still there. A lot of other stuff has grown in the field as well, but most of that was not planted, and for about the last 40 years, it has been left derelict and neglected, slowly gathering in old sinks, wheelbarrows and bedsteads, and being taken over by brambles, nettles and convolvulus. The story of how we came to own the site is complicated, but the bottom line is that, as so often, nobody seemed very interested in it until there was a proposal to build on it. Then of course it was a different matter. What had seemed to be an unwanted dumping ground was belatedly appreciated as a haven for wildlife and an oasis of tranquillity in an over-developed area. One thing led to another and almost before we knew it, and certainly before we had any plan for what we wanted to do with it, we found ourselves the owners of a small piece of semi-rural England. That was back in 2012 and for the first couple of years, I was far too busy even to think much about what to do with it. In fact I barely set foot in the field, something which was in any case pretty difficult to do. Thick brambles covered much of it and waist high nettles almost all the rest, so any progress through it was difficult and you never knew quite what was underfoot. But from the beginning of 2014 I’ve had more time and I’ve chosen to spend a lot of it down there, hacking away at the undergrowth, clearing mountains of rubbish and gradually developing an idea of the potential of the site. It’s a steeply sloping site, not falling away uniformly, but with a steeper bank at the top, then a flatter section before falling away again towards another steep section at the bottom. There’s a small spring on one side of the site that runs down for a few metres before disappearing again. We’re told that there used to be a pond there, although it’s not evident in the photo above.There’s also water on the other side – a trickle that became a flood in the wet winter of 2014 – and there’s the potential for more water too, but I’ll come back to that. I didn’t take any photos, but I didn’t write about it either when I started and that too starts to feel like an omission. I’ll try to bring the story up to date in further posts over the next few weeks. At the end of the Second World War there were large numbers of British Servicemen stationed in India. My father was one of them, arriving in India in 1945 (or possibly not until 1946?) with the Royal Electrical and Mechanical Engineers (REME) and passing through Doelali, the British Army base that was effectively a transit camp for most British soldiers arriving in India. Its name entered into the language, with doolally coming to mean a kind of madness, and much later it became the setting for the BBC comedy programme ‘It ain’t half hot Mum’. 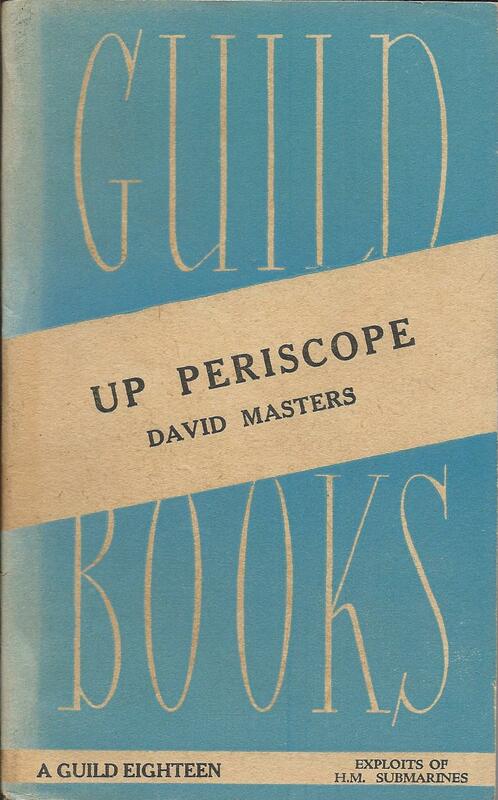 Like army units everywhere, they would have received shipments of books for regimental and unit libraries alongside shipments of other military equipment, and these would no doubt have included the specially printed paperback Services Editions. But in reality it made little sense to send books on a hazardous journey for thousands of miles around the world, from a home base in Britain where paper was severely rationed. 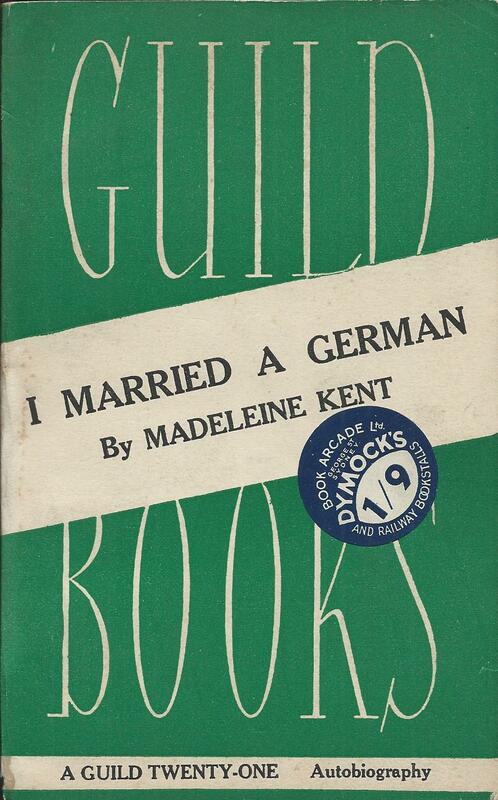 British publishers, including Collins, the largest publisher of Services Editions, had already moved away from the export of books towards local printing and publishing where possible. Collins had established a significant publishing programme in India and no doubt many of its books were bought by soldiers and other Army personnel, as well as by the civilian population, both expatriate and local. So it was a natural step for Collins to print Services Editions in India as well. 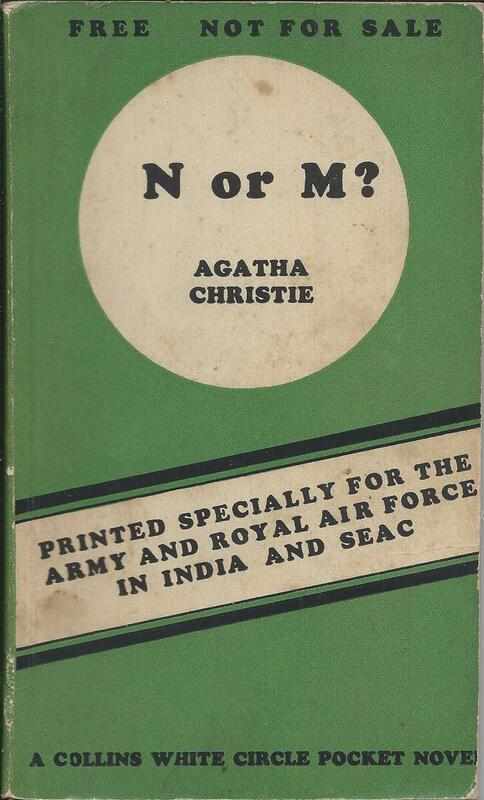 They were commissioned by the ‘Welfare General in India’ to produce a series of paperbacks, including some of the same titles that had already appeared in the UK Services Editions series. These books would not be for sale, but would be distributed for free to service units. 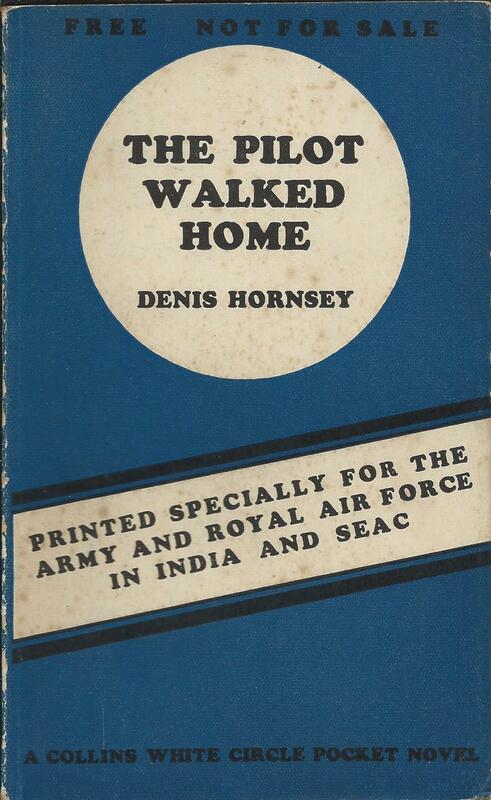 They carried the prominent text across the front ‘Printed specially for the Army and Royal Air Force in India and SEAC’ and although they still had elements of the ‘White Circle’ branding, they were plainer than the equivalent Services Editions printed in the UK. There are lists in the books that suggest that up to 40 different books were ‘in preparation’, but it’s hard to say whether these were all published or not. I have only ever found copies of four of the books myself and I know of surviving copies of two others. Twelve of the titles listed were Westerns, always the most difficult to find, and I’ve never seen evidence of any of these having survived, although I suspect at least some of them were published, probably with the bright yellow covers used for the other White Circle westerns. If anyone’s ever seen one, I’d love to hear about it. None of the books carry printing dates, but I think they’re all from 1945 to 1946. Most of the books are in the standard paperback size of the time, but one that I have is in a smaller format. 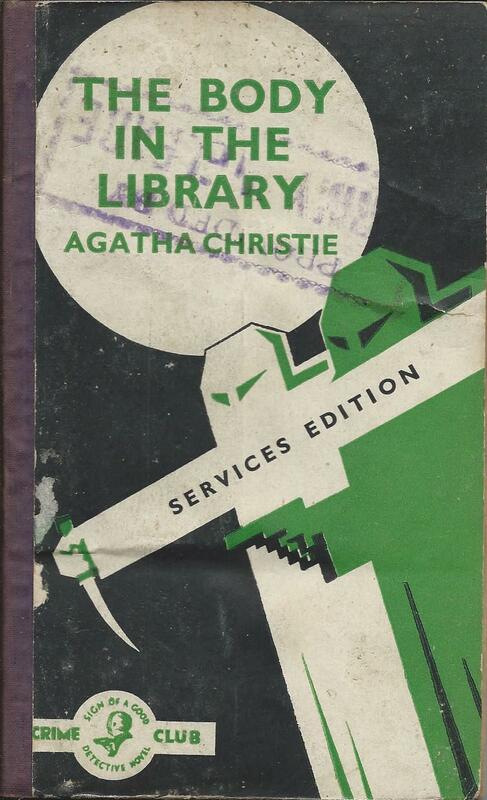 In a recent blog post, I speculated that there might be an unrecorded edition of ‘Poirot investigates’ by Agatha Christie in the Guild Books series of Services Editions. ‘Unrecorded’ here means not included in the checklists that I’ve put together of Services Editions, which certainly include some gaps. I’d love to know if anybody else does have a record of such an edition existing. 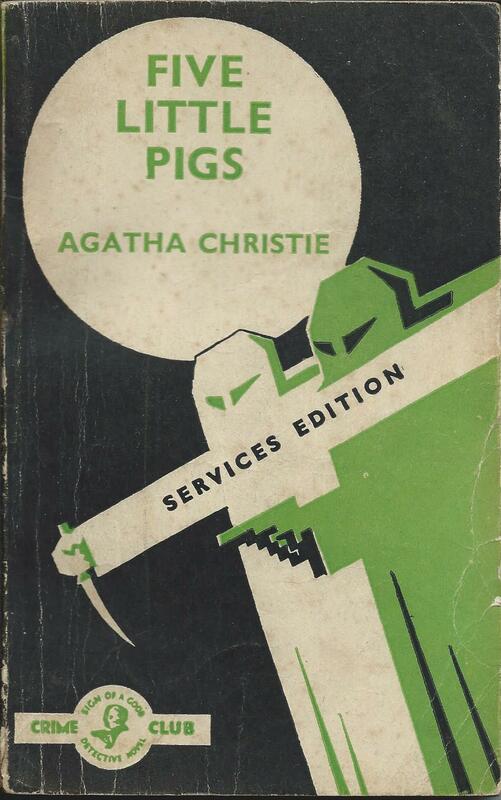 But Agatha Christie certainly did have a significant number of Services Editions issued, all the others so far as I am aware, in the Collins series. 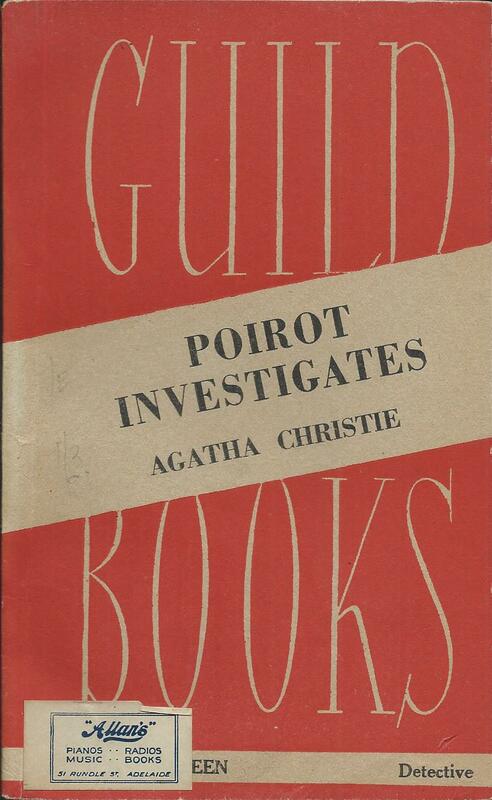 ‘Poirot investigates’ had been first published in 1924 by The Bodley Head, but Collins had been her UK publisher since publication of ‘The murder of Roger Ackroyd’ in 1926. By the outbreak of war they had built up a significant back catalogue of her books, published in the Collins Crime Club, with paperback editions in the Collins White Circle series. These might have been natural candidates for inclusion in the series of Collins Services Editions using the same White Circle branding. 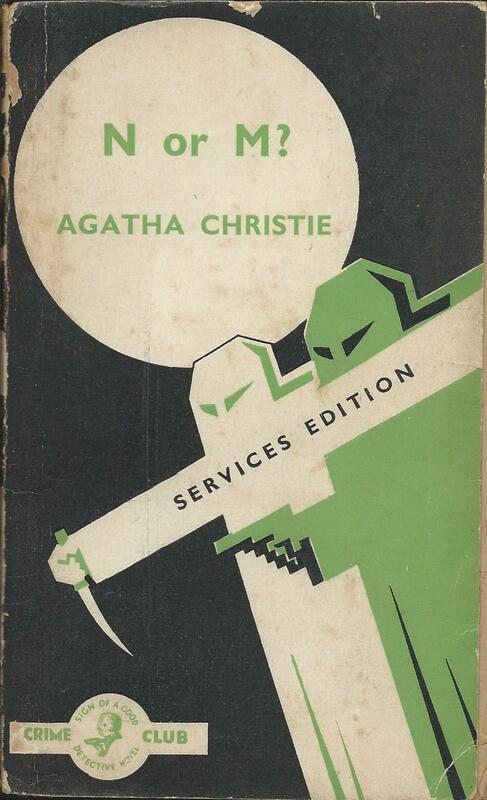 But the Services Editions were fundamentally not a series of classic reprints. The agreement was that they would feature at least a significant proportion of new or recent novels, so Collins looked not to the classic Christie novels of the 1920s and 1930s, but to the new work that she was continuing to produce during the war. The first to appear in 1943 was ‘Sad cypress’, first published in the Collins Crime Club in March 1940 and not previously published in paperback at all so far as I know – it didn’t appear in the main White Circle series until 1944. 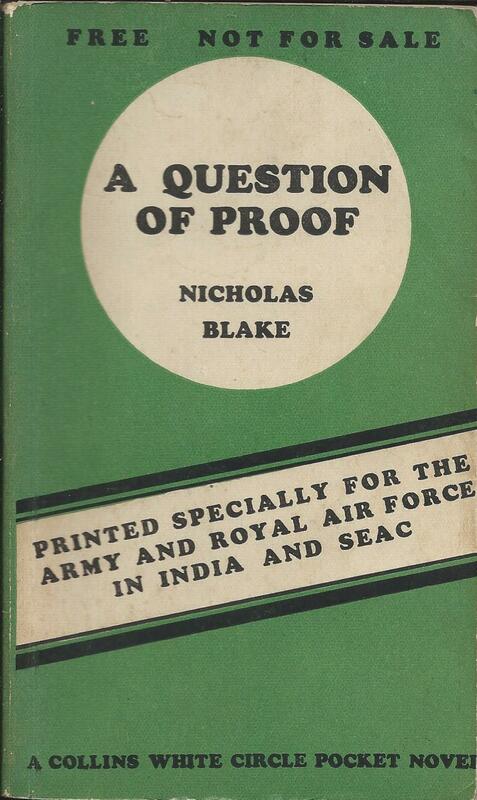 The Services Edition formed part of the first batch of these books to be issued and like the others in this batch, didn’t carry any series number, although on the evidence of later lists it seems to have been allocated the number c202. 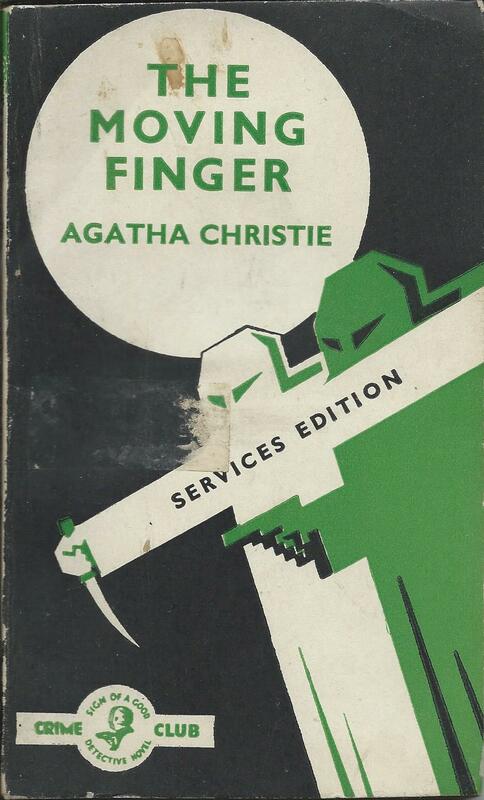 It was followed later in 1943 by ‘The moving finger’ (c219) and ‘The body in the library’ (c221). 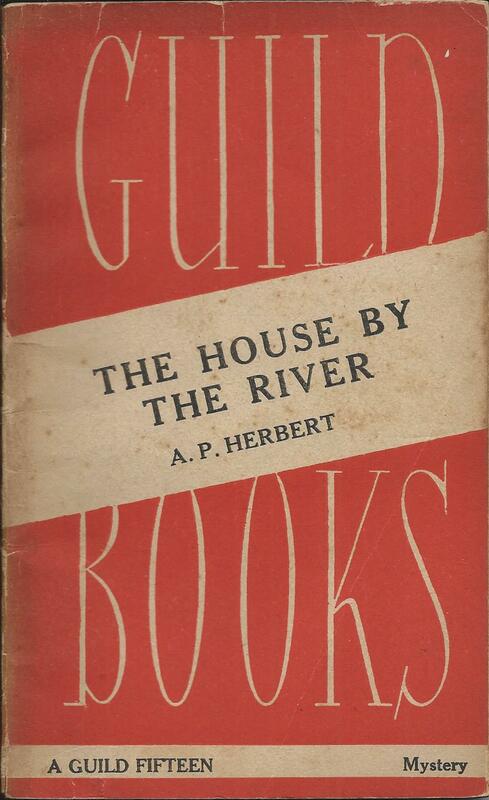 ‘The body in the library’ had first appeared in the Collins Crime Club in May 1942, but ‘The moving finger’ not until June 1943, so the Services Edition must have followed quite quickly after this. Could it conceivably even have been before it and so represent the first UK edition? I have no information on the month of issue of the Services Editions, but it seems unlikely. My best guess is that it came out a couple of months later. Either way, both books are again probably first paperback editions, not appearing in the main White Circle series until after the end of the war. 4 further crime novels followed – ‘N or M?’ (Collins Crime Club November 1941, Services Edition c244, 1943), ‘Toward zero’ (CCC July 1944, Services Edition c275, 1944), ‘Five little pigs’ (CCC January 1943, Services Edition c305, 1945) and Hercule Poirot’s Christmas (CCC December 1938, Services Edition c352, 1946). But there was still one more to come. 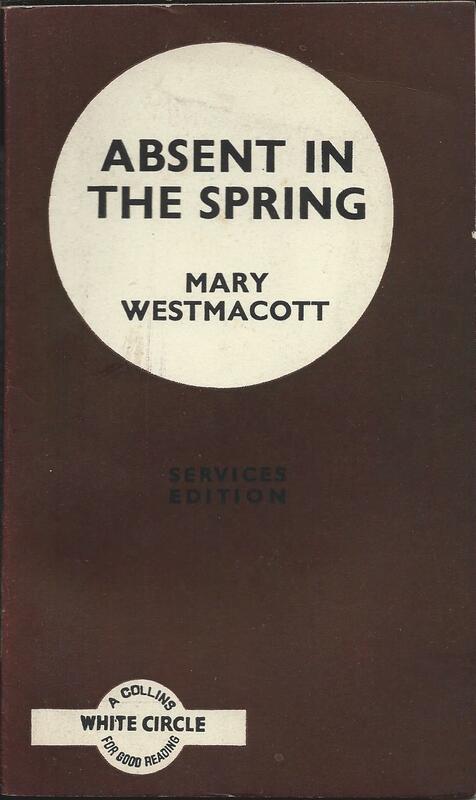 ‘Absent in the Spring’ was published under the pseudonym Mary Westmacott (Services Edition c360, 1946), but was one of Christie’s non-crime novels. So a total of 8 novels, even without that possible ninth book. 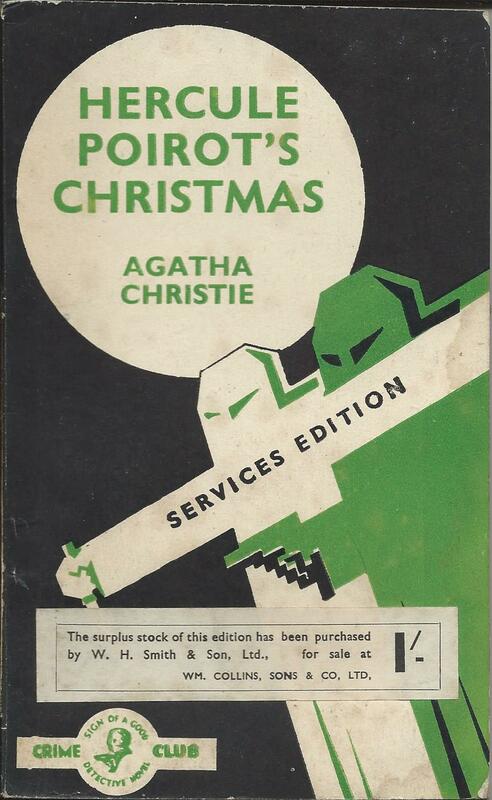 Most I should say are now very difficult to find in first printing, with the exception of the last two – ‘Hercule Poirot’s Christmas’ and ‘Absent in the Spring’, which are a little bit easier. The scandalous Lady Blessington – a feminist pioneer? Marguerite, Lady Blessington (1789 – 1849) certainly seems to have lived an interesting life. Born plain Margaret Power in Tipperary, she was forced into an abusive marriage at the age of 15, left her husband to return to her family and then went to live ‘under the protection’ of a certain Captain Jenkins, whatever that means. Through him she met the Earl of Blessington, a widower, who established her as his mistress, and then married her after the death of her husband in a prison accident. In her new position as the Countess of Blessington, she seems to have developed extravagant tastes, become a noted London hostess and travelled widely. She became friends with Byron and recorded details of many of their conversations in one of her early books. She also developed a long friendship with the Count d’Orsay, who eventually married her step-daughter, although rumours persisted that his real relationship was with Lady Blessington herself. 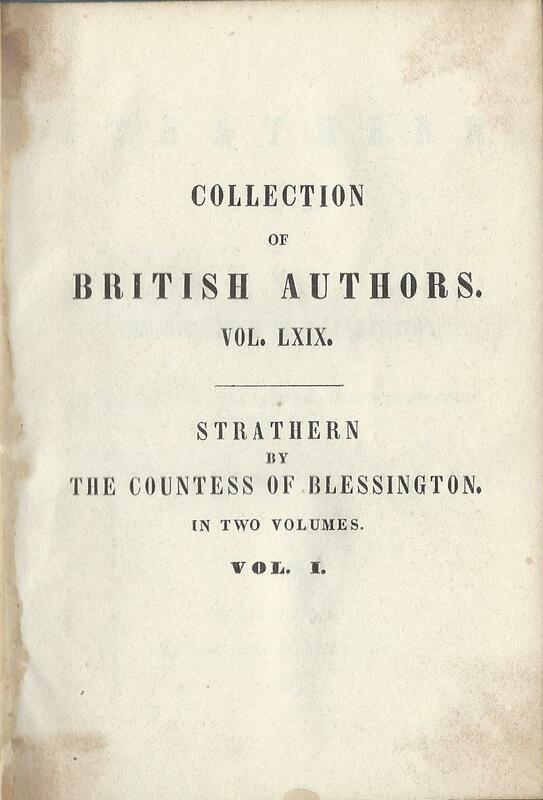 To judge by her Wikipedia entry, the fame of Lady Blessington today is more the result of gossip about these various relationships than to do with her writing, but she was nevertheless a significant and popular novelist of her day, and has at least one major role in the history of publishing to her credit. The series of books launched by Tauchnitz in 1841 was called the Collection of British Authors, but a more accurate description for the first 50 volumes would have been the Collection of White Male Authors. The first volume by a non-British Author was ‘The spy’ by J. Fenimore Cooper as volume 5, but it was not until volume 52 that the first novel by a female author appeared, and as for non-white authors, the wait was to be far, far longer. ‘Meredith’ had only shortly before been published in the UK, and by October, the author was working on a new novel. She wrote again to Tauchnitz on October 21, 1843 – ‘ … I am now engaged in a novel … It will be entitled Strathern and shall be sent to you weekly.’ In the UK it was published in weekly serial parts, and the Tauchnitz Edition of ‘Strathern’, published in October 1844 as volumes 69 and 70 was the worldwide first edition in book form. It did not appear as a book in the UK until 1845. By this time, she had already made her views known on equal pay for women. ‘ I hope you will not think me unreasonable in expecting the same remuneration for my works, that my friend Sir Edward Bulwer Lytton is to receive’, she wrote on April 15, 1844. Considering that Bulwer Lytton was perhaps the most popular novelist of his day, before the emergence of Dickens, and already had a string of bestselling novels to his name at this point, this might have been a bit presumptuous, but as the request is recorded in the Tauchnitz 50th anniversary history, I suspect it was granted. 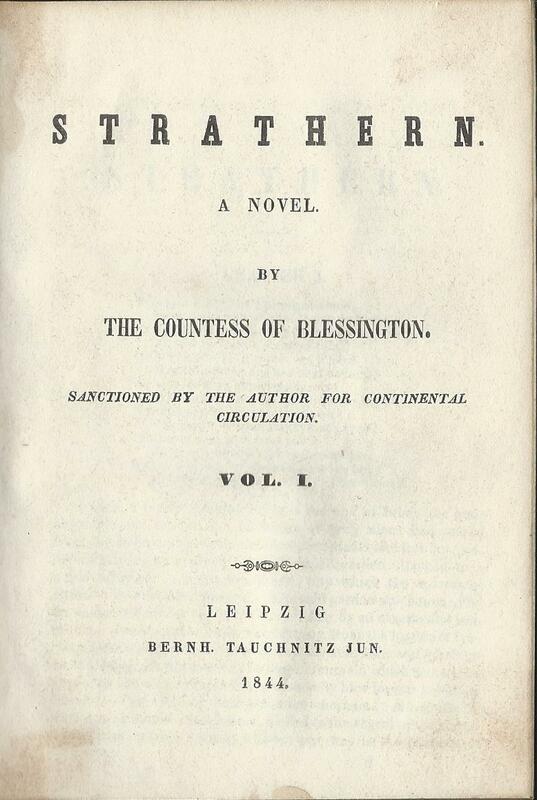 Three other novels by Lady Blessington were published in the Tauchnitz series – ‘Memoirs of a femme de chambre’ as volume 104 in 1846, ‘Marmaduke Herbert’ as volumes 123 and 124 in 1847 and ‘Country quarters’ as volumes 183 and 184, posthumously in 1850, another novel that had been originally issued in weekly serial parts (in ‘The Lady’s Newspaper’). Her position as the first woman to be published by Tauchnitz was secure, but by the time of her death in 1849, she had been joined in the list by other female authors, starting with Lady Georgiana Fullerton in 1846, Mrs. Gore in 1847 and then most notably by Charlotte Bronte with ‘Jane Eyre’ in 1848. Within 20 years, women authors would be in the majority in the Tauchnitz list, but that’s another story.